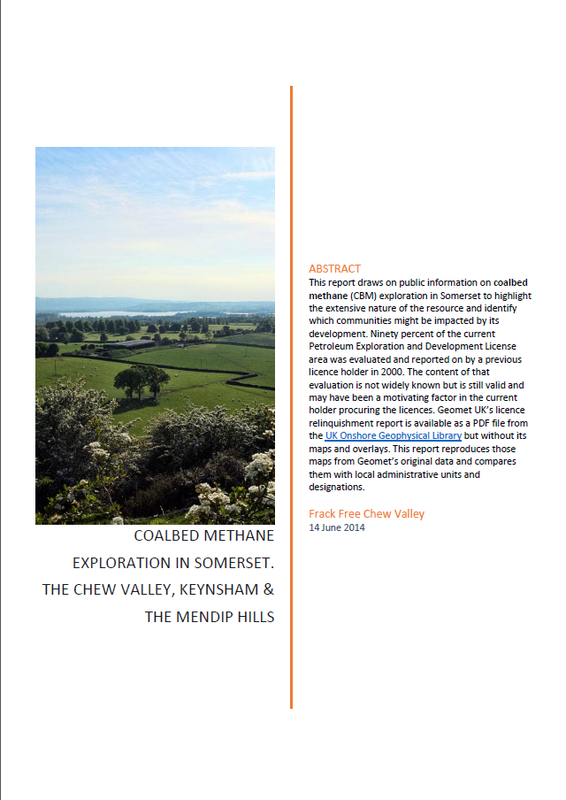 The Chew Valley, Somerset, the UK and the World need an energy policy which adds up. To decarbonise our economy by 80% by 2050 is a huge challenge and various paths could take us there, or elsewhere if we are not careful. 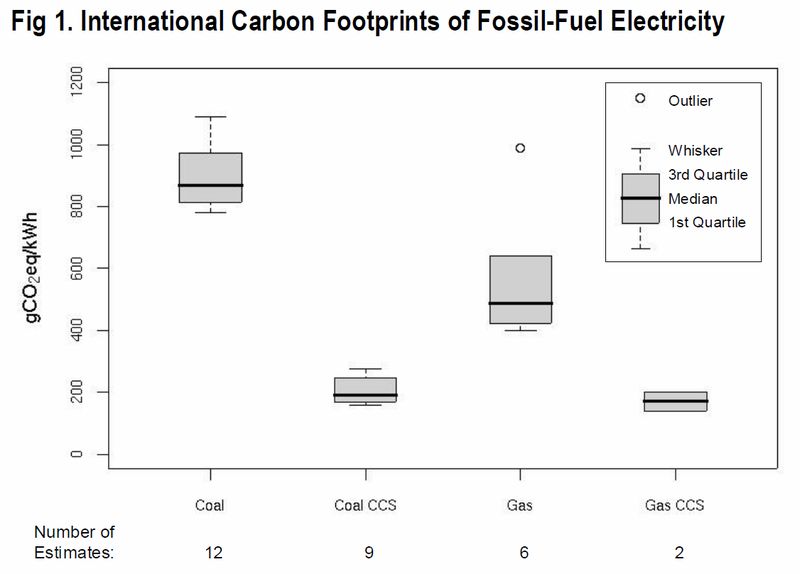 The figure below shows the carbon footprints of different types of fossil fuels in g of CO2 equivalent per kilowatt-hour of electricity generated. 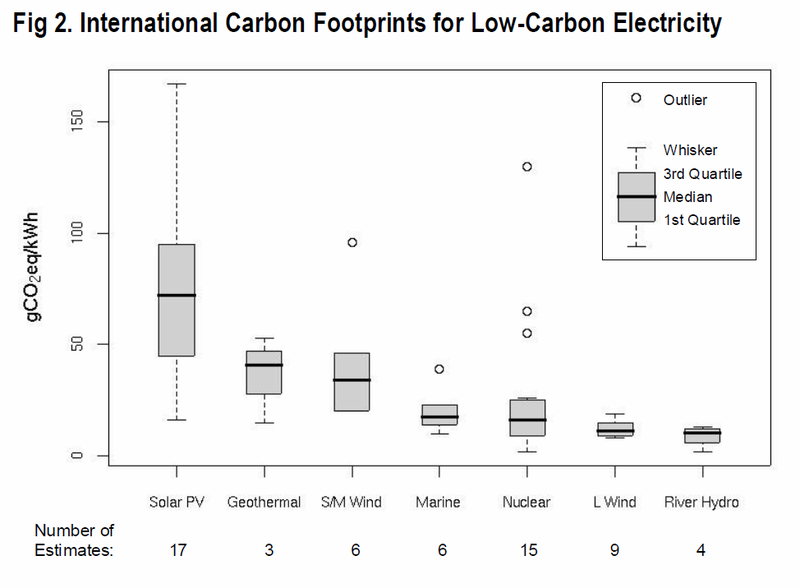 The figure shows the footprint for both unabated and abated electricity generation – i.e. with and without carbon capture and storage (CCS) – where the CO2 emitted is captured and stored underground. Even with CCS coal and gas only gets down to about 200 g/kWh. Note how dirty both coal and gas are without CCS. The following figure shows the same graph for low-carbon electricity generation. The government is currently dithering about setting a carbon intensity target, however there is a proposed amendment to the Energy Bill to set a decarbonisation target for 2030 of 50g/kWh for electricity generation. Coal and gas don’t cut the mustard, even with CCS. We will continue to need gas to backstop intermittent sources such as wind but its emissions should be captured and stored and its use should be minimised. Why would we make huge investments in temporary unconventional gas infrastructure, along with all of the disruption that would bring to our communities, when gas is dirty even with CCS? We will need gas (with CCS) to back up renewables and we will need gas as a stop-gap while new nuclear is being built, but it needn’t be unconventional gas with all of its associated costs. NB Carbon Capture and Storage is a technology yet to be proven on a large scale. The above figures are taken from the Parliamentary Office of Science & Technology’s Carbon Footprint of electricity Generation, June 2011.